BlondeShot Creative: "Your Future Starts Today"
I guess sometimes you just KNOW. 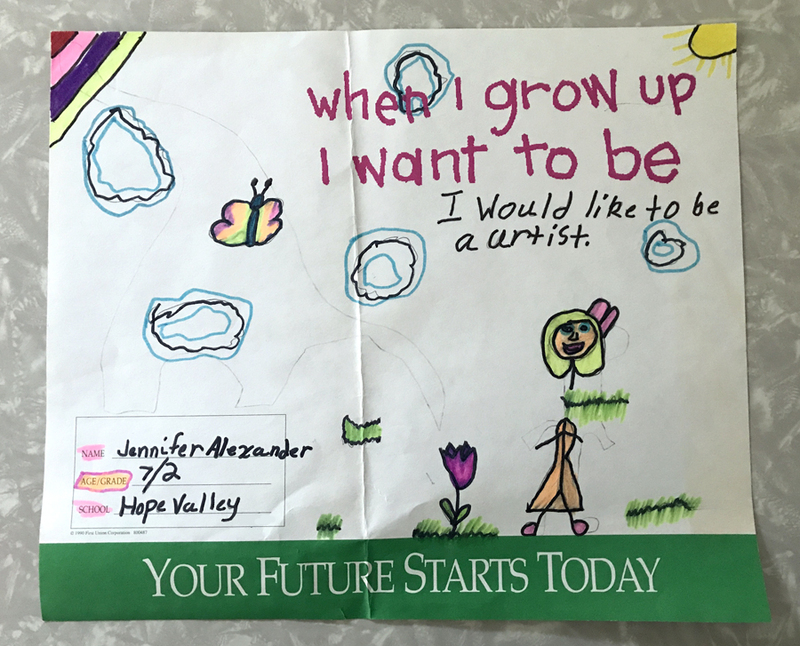 Did you go into a career (or even a hobby) that you wanted to do when you were a kid? I wonder if any of my Earth Art students will end up pursuing a career in the arts?? I have big plans for this year- dreams to fulfill, areas of focus to narrow in on, challenges to meet! How about you?? Wishing you all the best in this new year!